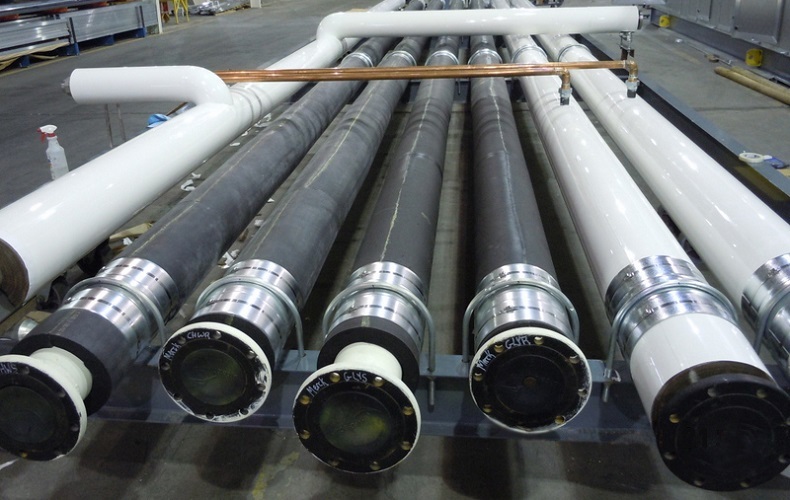 EAS is on the leading edge of pipe fabrication. 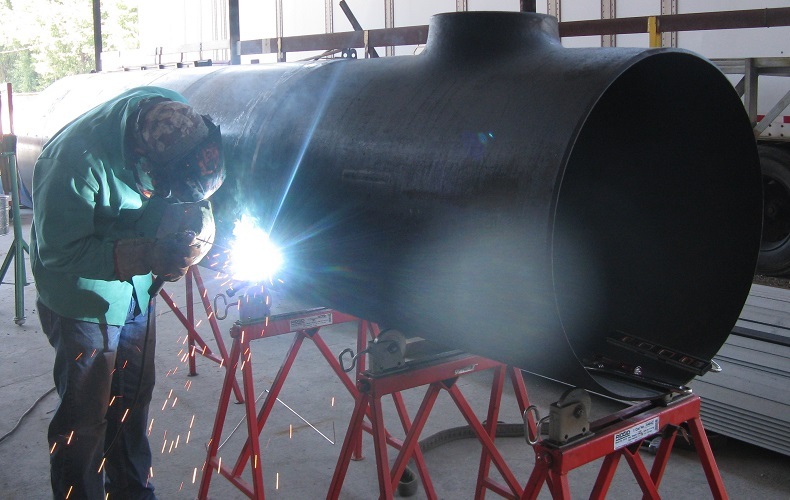 The company’s state-of-the-art facilities and pipe fabrication teams are held to the highest standards of the ASMEB31.1 section IX boiler and pressure Vessel Code. 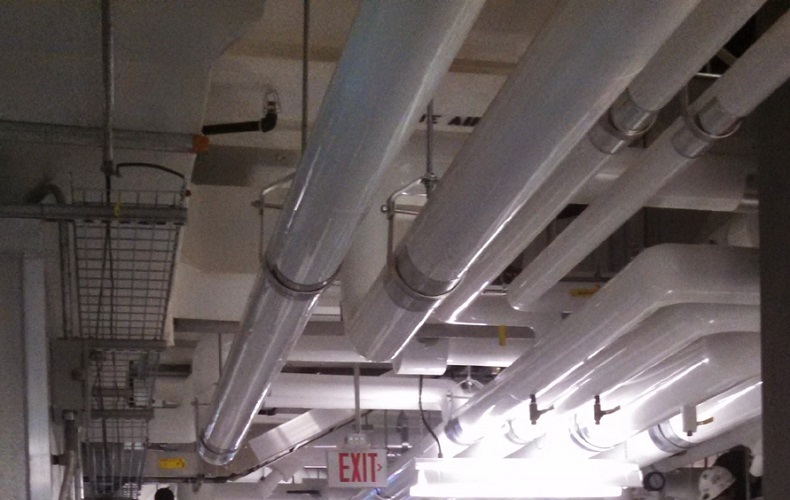 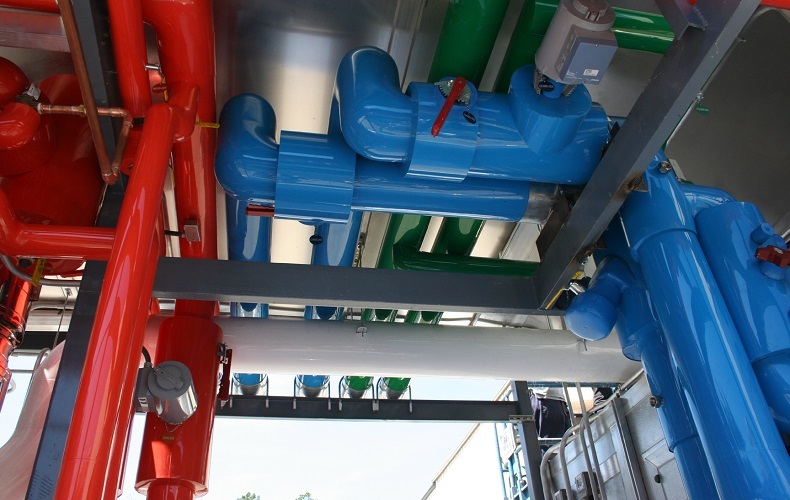 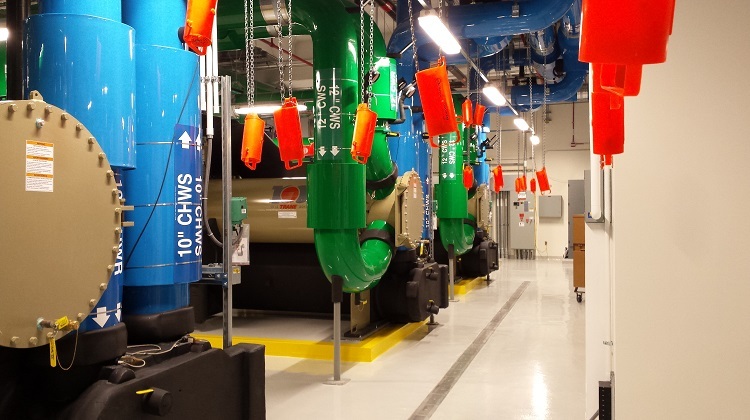 EAS routinely fabricates chilled and hot water piping, steam and condensate piping, and all other HVAC and process systems. 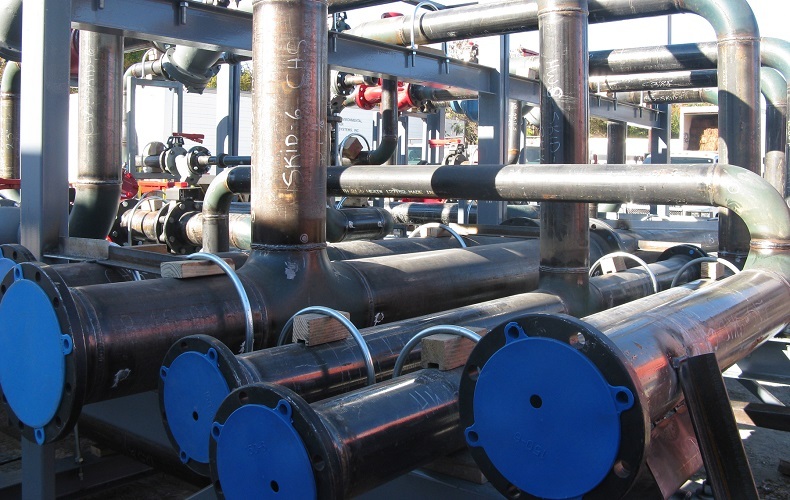 All EAS welders are certified on a per-procedure basis and are experienced with welding in carbon steel, stainless steels and aluminum on both pipe and plate. 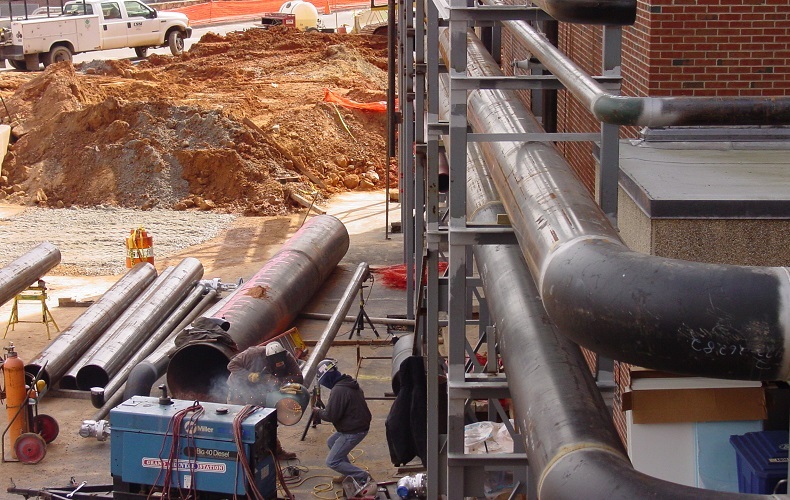 EAS requires ongoing training and certifications for all its welders. 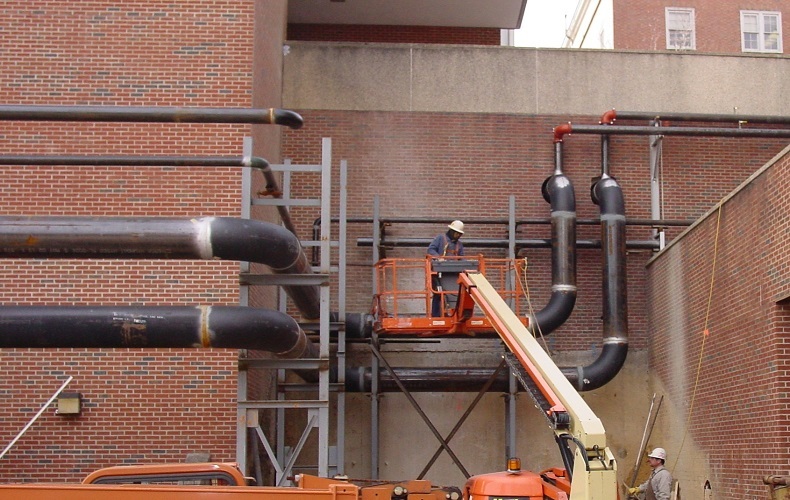 All certifications and procedural documentation are kept and maintained through the company’s Welding Manager. 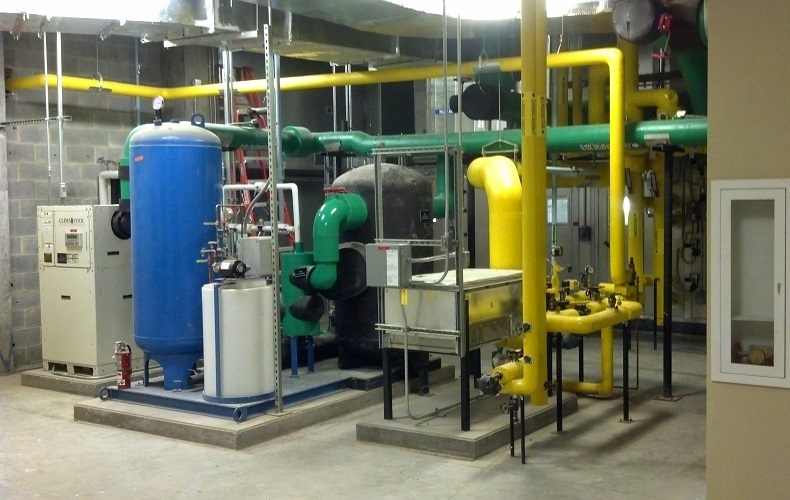 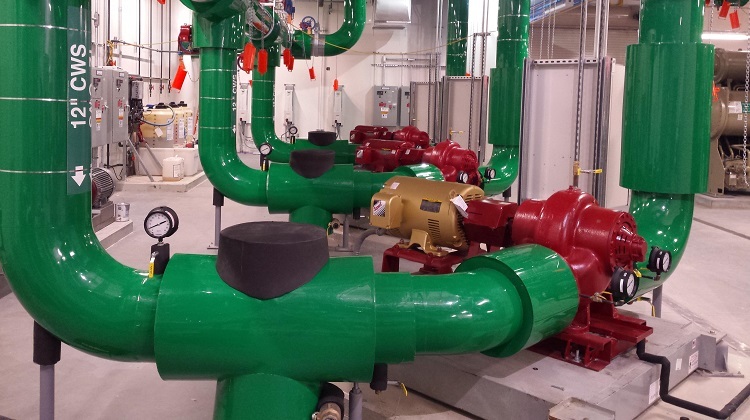 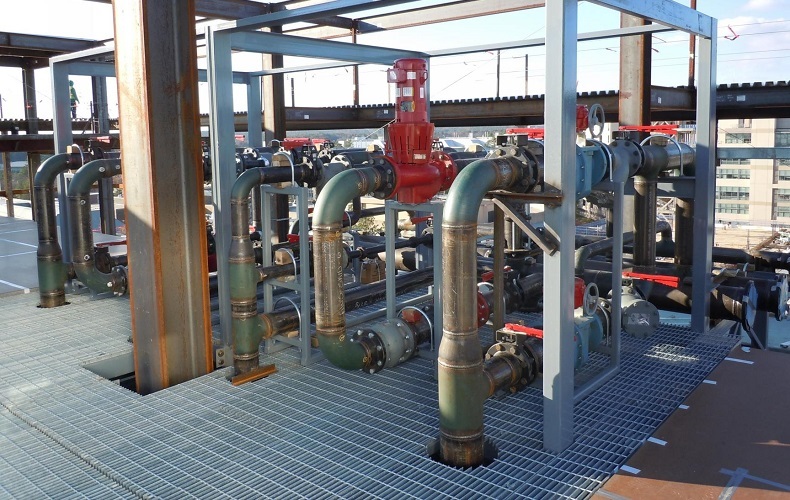 EAS routinely pre-fabricates chilled and hot water piping, steam and condensate piping, and all other HVAC and process systems.